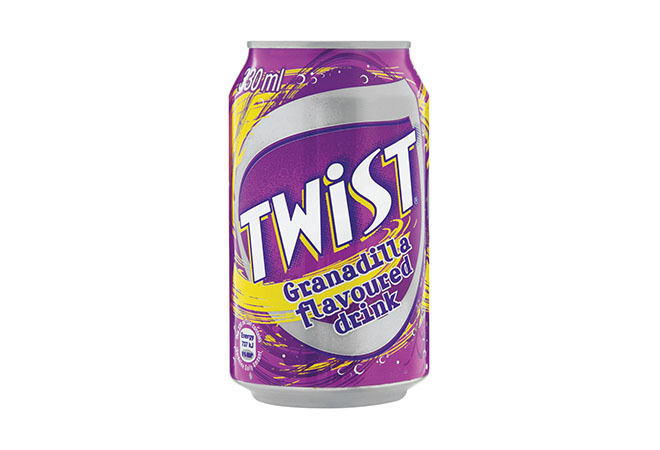 Let’s twist again! 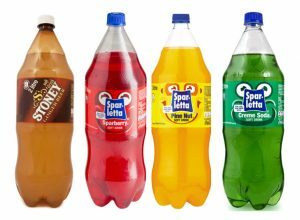 Prepare yourself for the welcome taste sensation of Schweppes Canned Drinks. Thanks to Mr Jean Jacob Schweppe, who invented carbonation in 1783, we can enjoy the range over 200 years later. 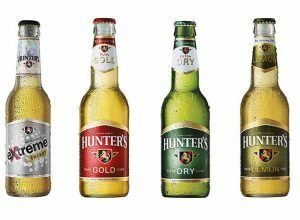 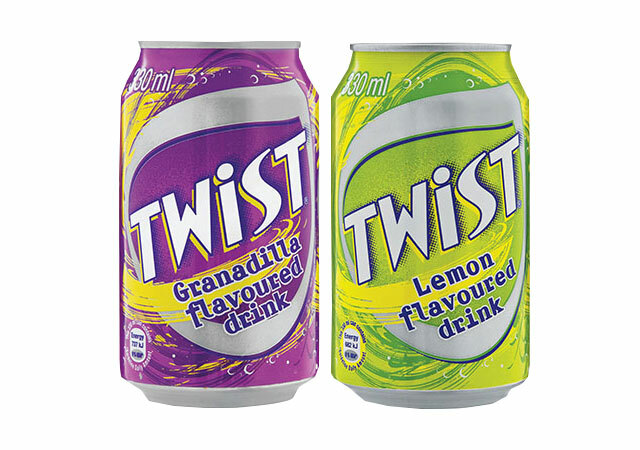 We’re twisting lemon and granadilla, or perhaps you like your lemon dry? 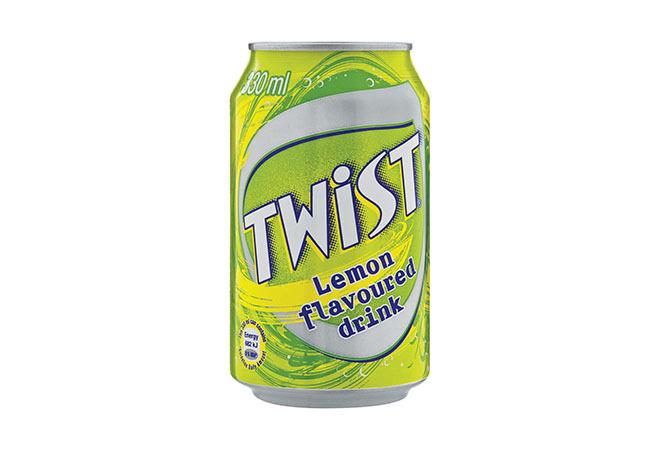 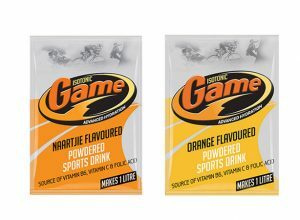 Regardless, we’ve got a flavour suited to you in Schweppes Canned Drinks.